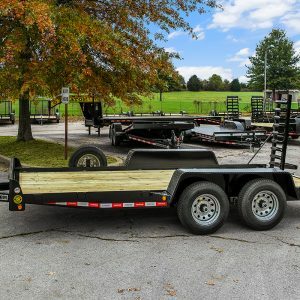 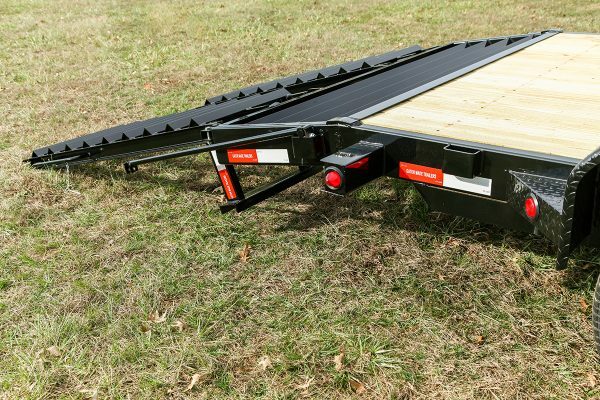 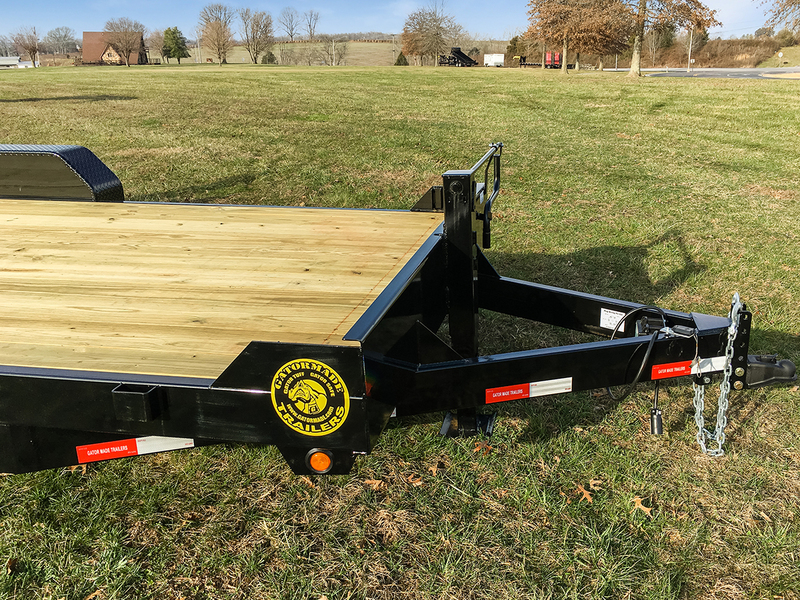 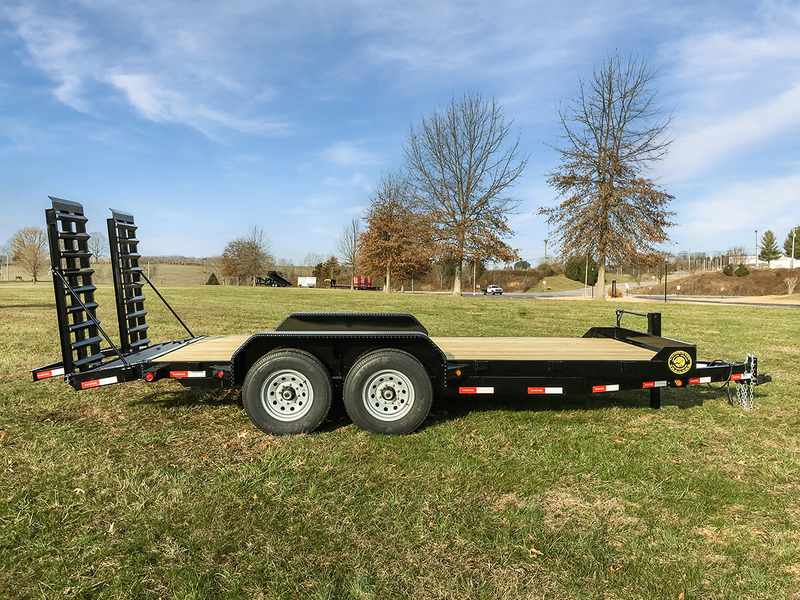 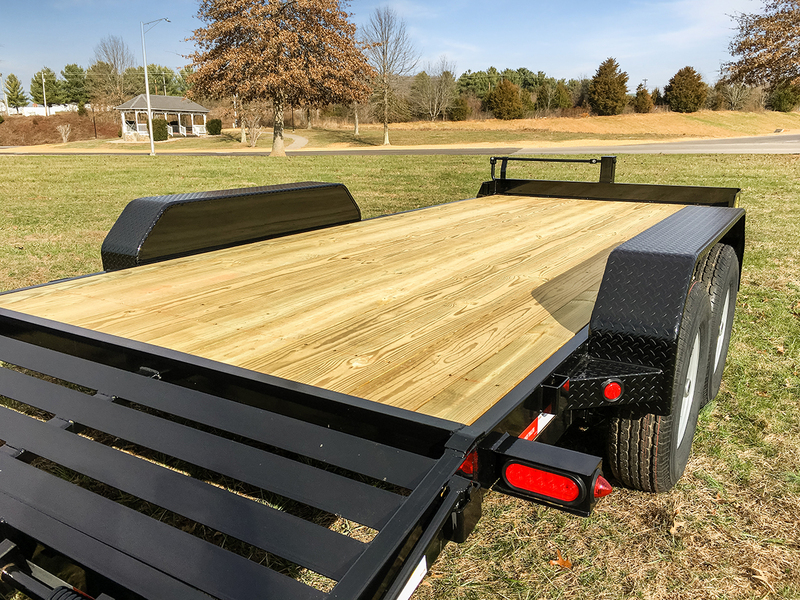 A TOP QUALITY COMMERCIAL GRADE TRAILER FOR YOUR TOUGH HAUL. 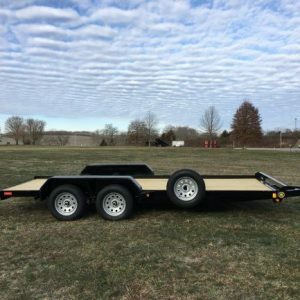 CONTACT US FOR LEASING OPTIONS WITH LOW MONTHLY PAYMENTS! 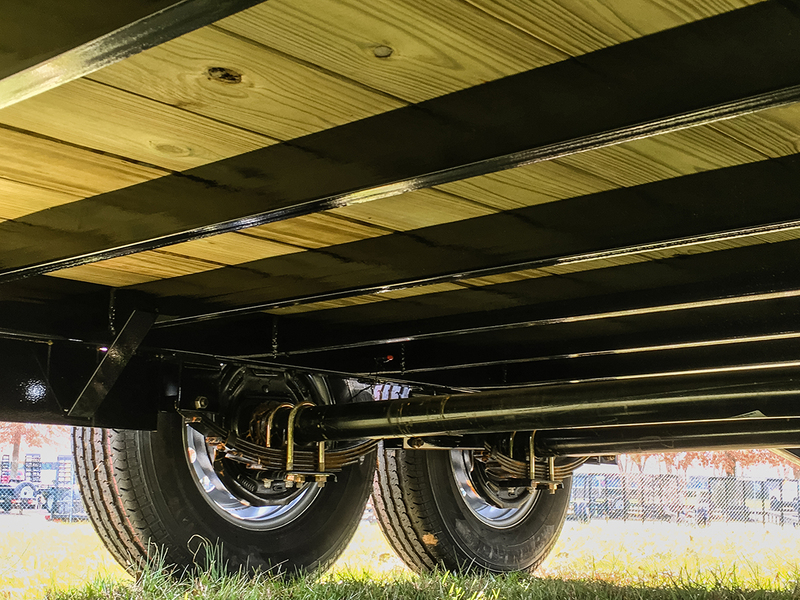 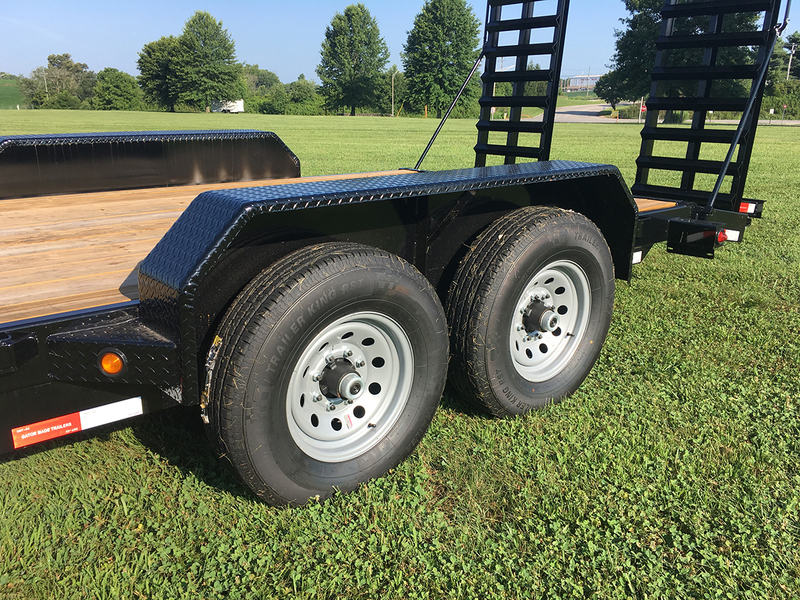 ** please note any trailers over 9900 lbs GVW need a safety inspection which will be added to the invoice at time of sale. 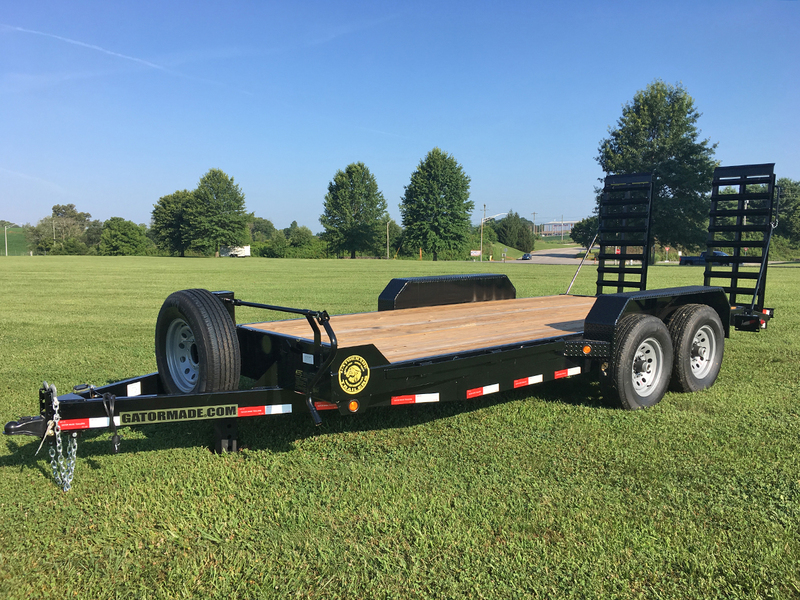 – 2018 – 16+2 SALE PRICE $6595.00 – SOLD! 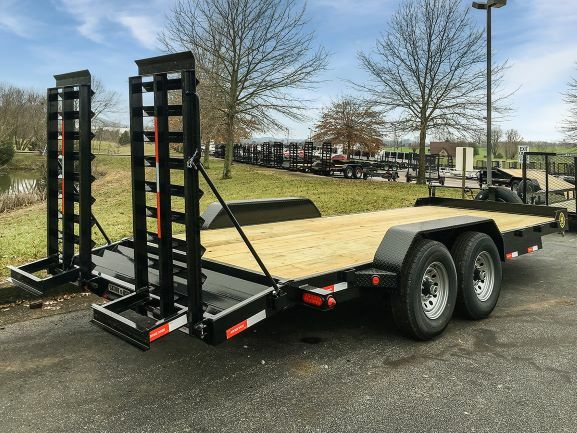 – 2018 – 18+2 $6795.00 – SOLD! 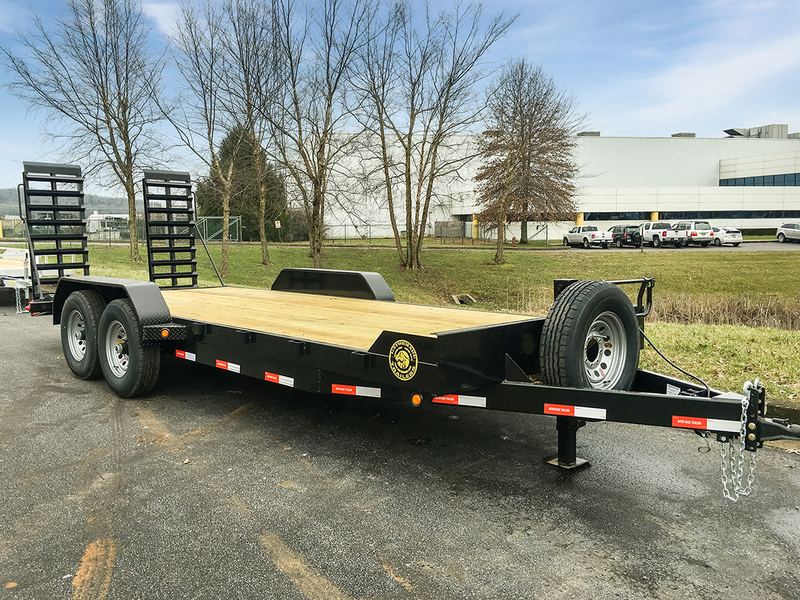 Order your new 2019 for March Delivery call now! 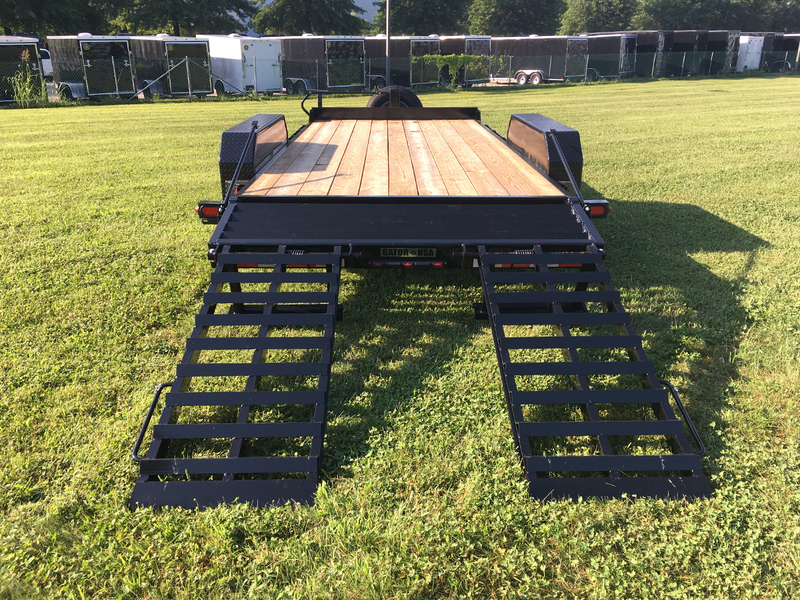 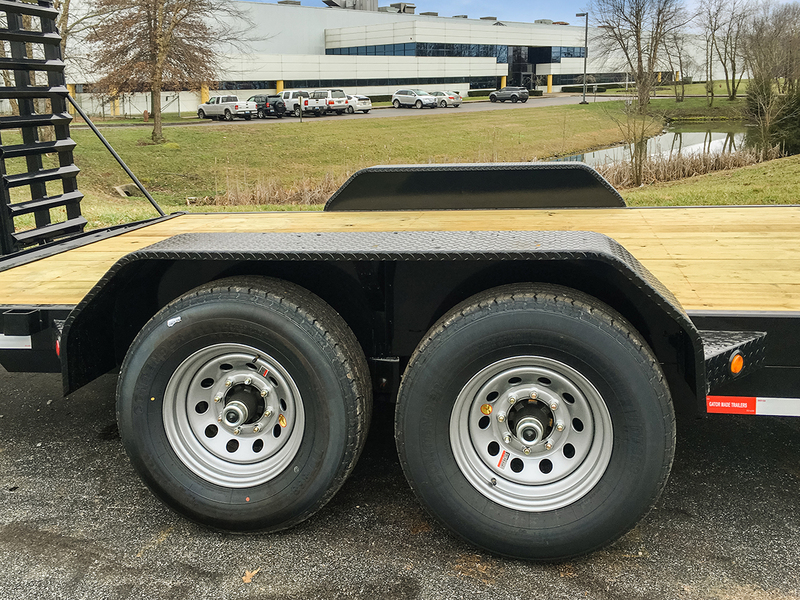 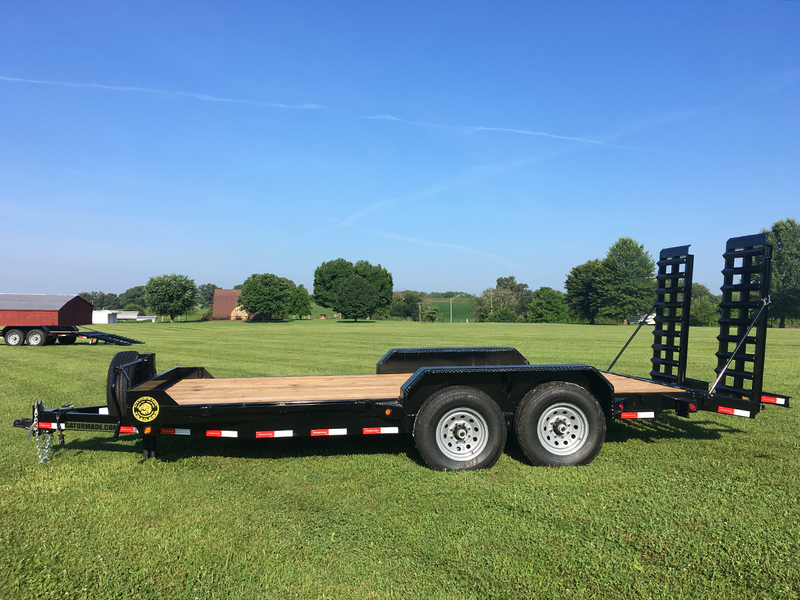 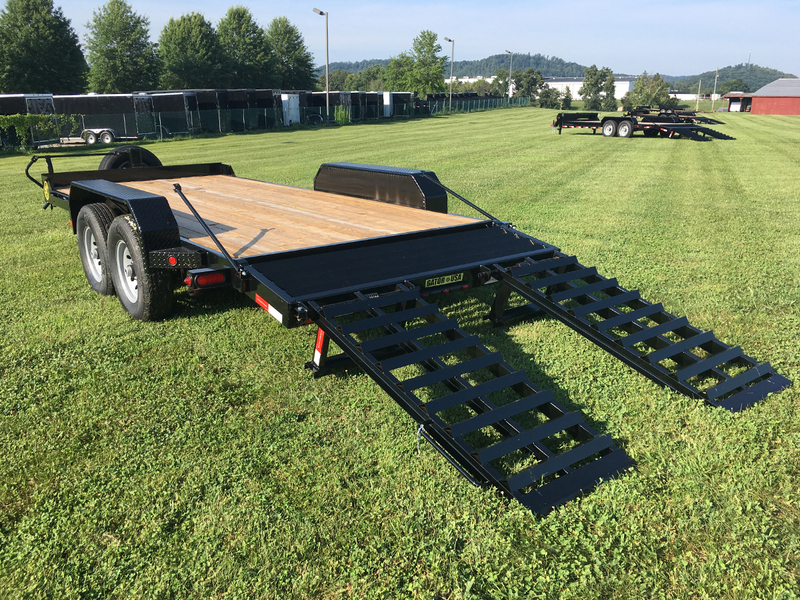 To get 16000 lb GVW contact us for current price and delivery status (starting at $7995.00) – call or email today to order one!